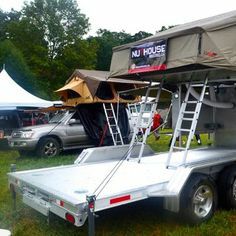 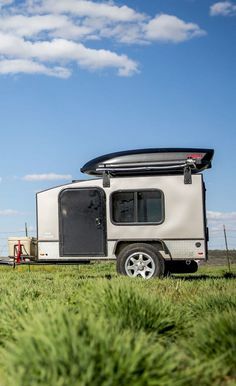 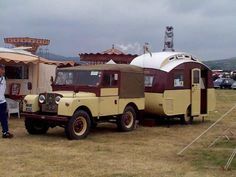 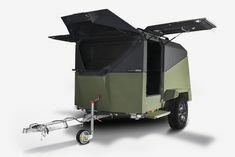 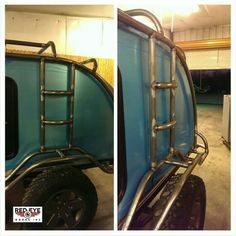 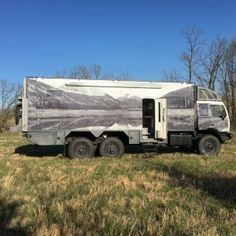 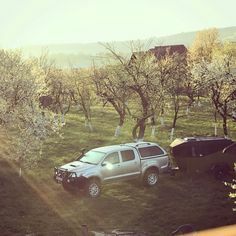 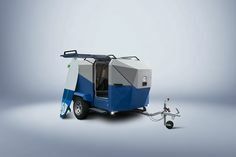 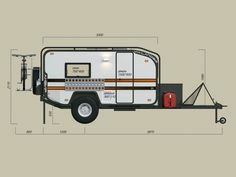 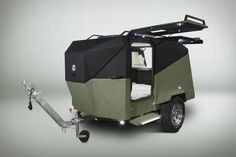 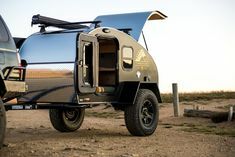 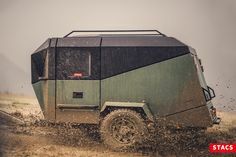 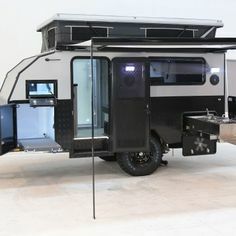 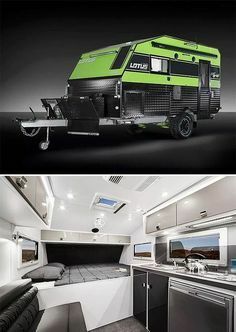 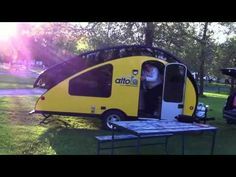 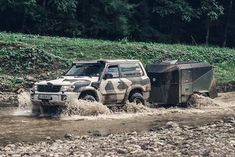 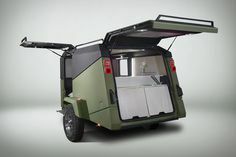 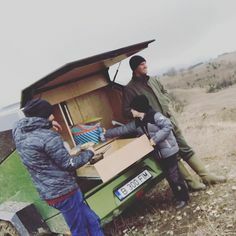 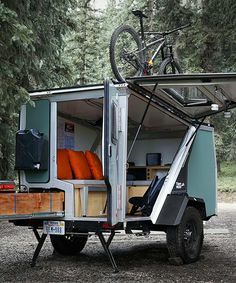 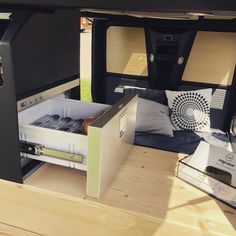 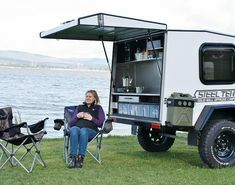 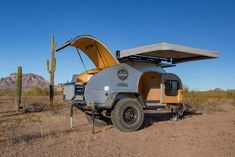 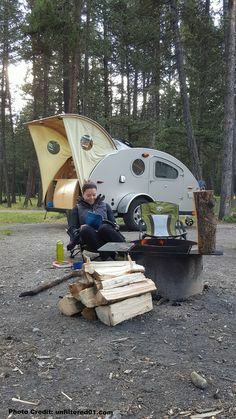 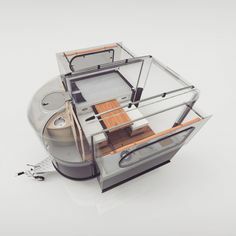 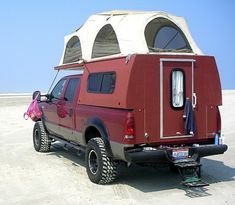 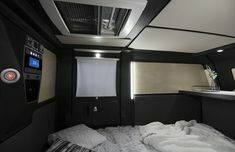 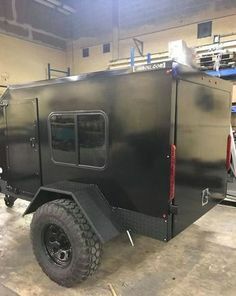 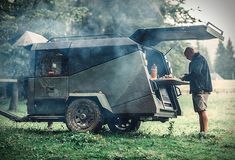 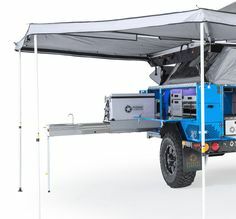 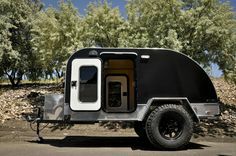 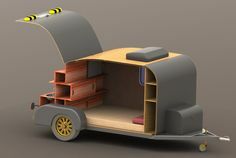 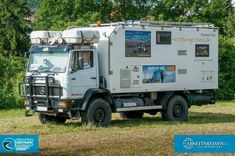 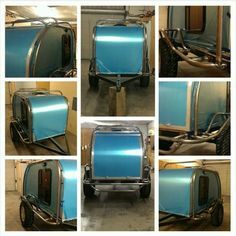 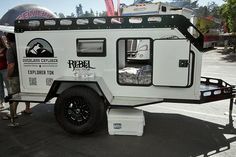 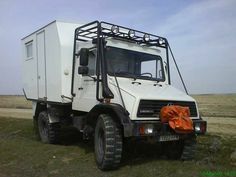 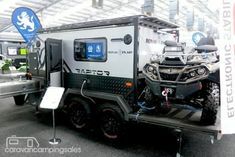 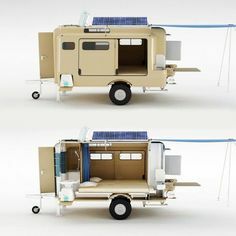 The Steel Tent is an offroad teardrop camper trailer, built to go anywhere and provide sleeping quarters in any weather. 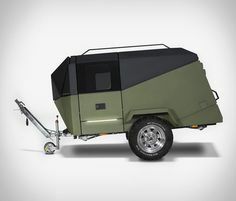 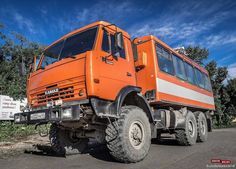 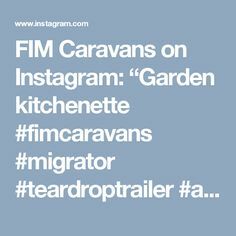 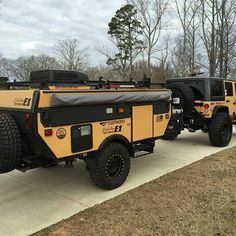 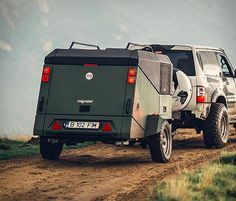 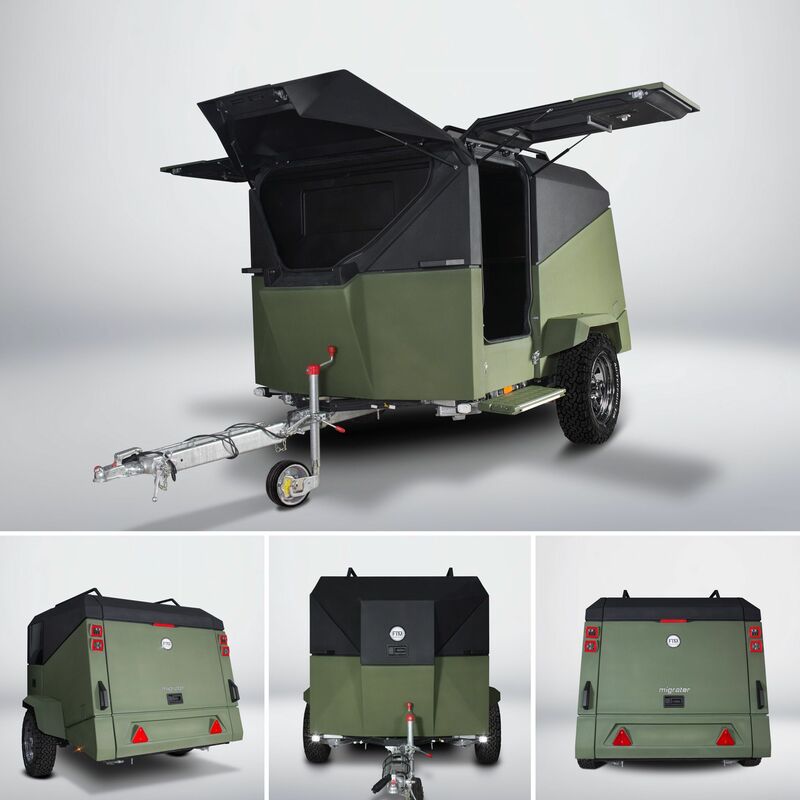 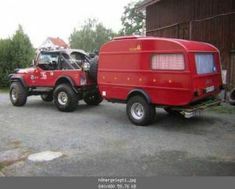 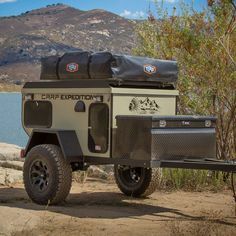 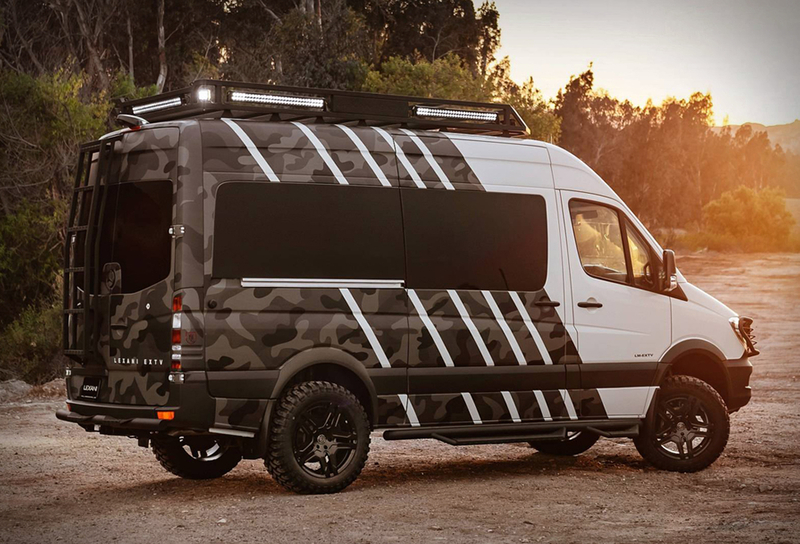 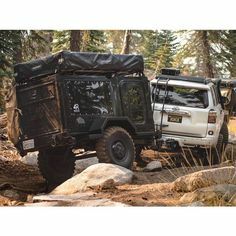 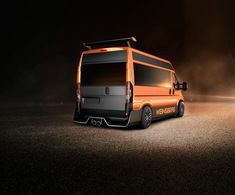 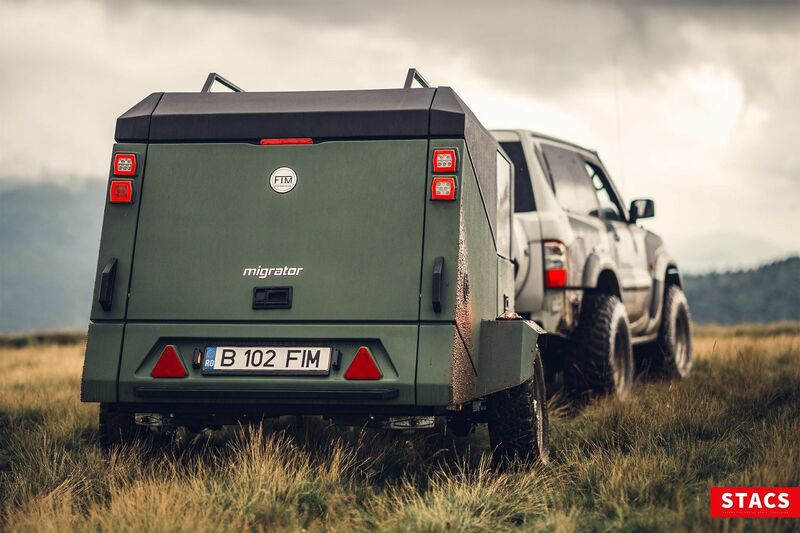 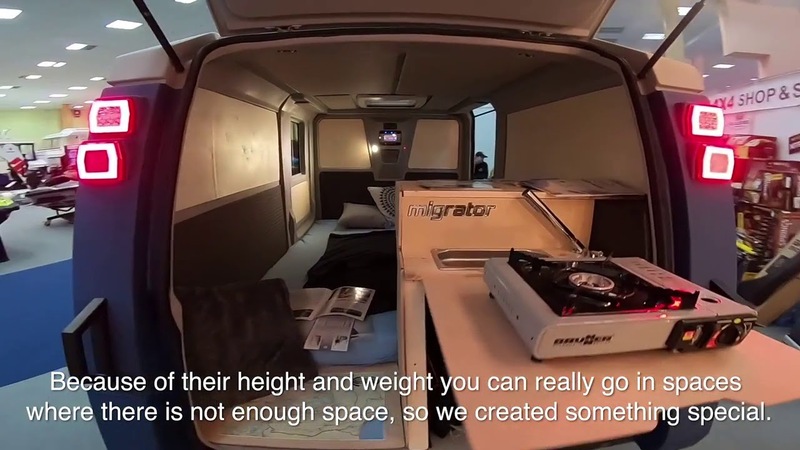 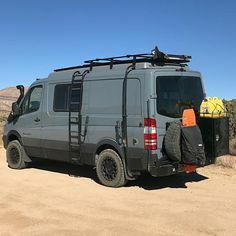 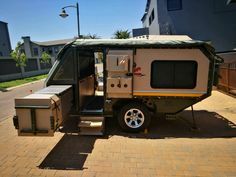 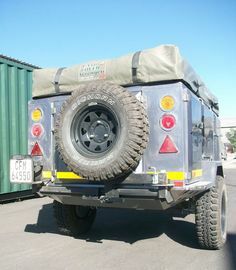 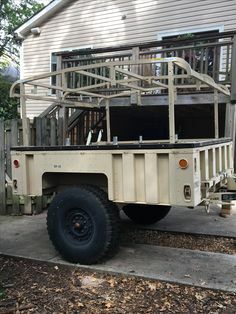 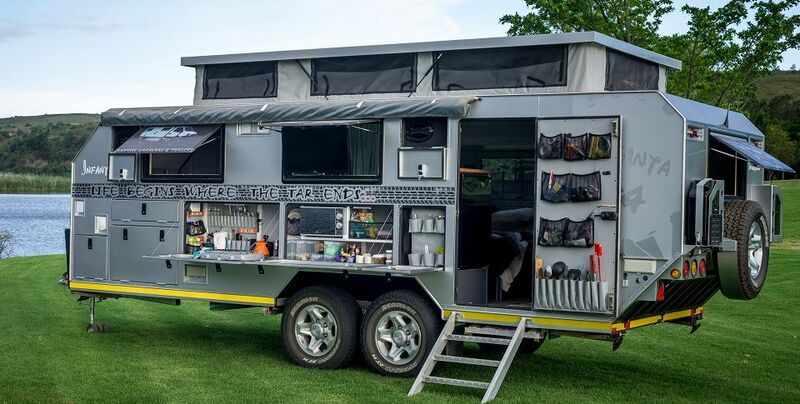 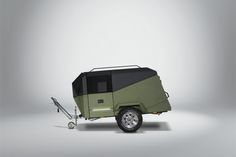 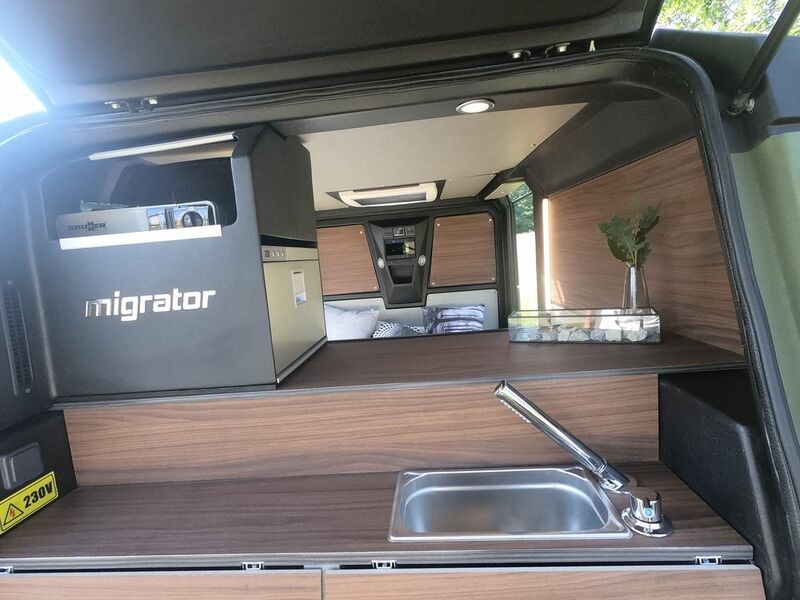 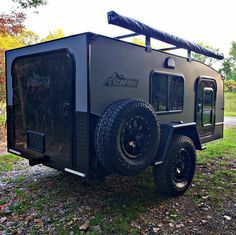 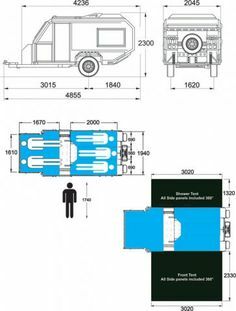 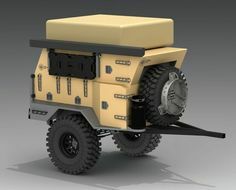 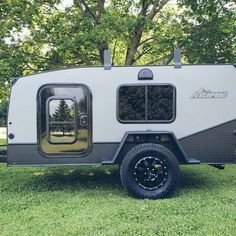 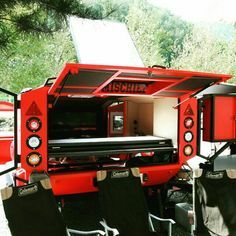 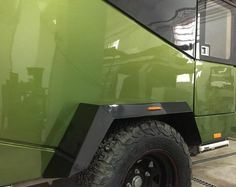 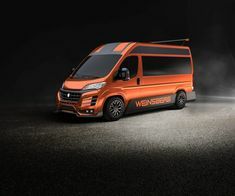 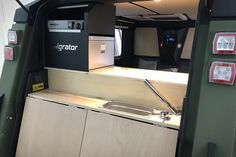 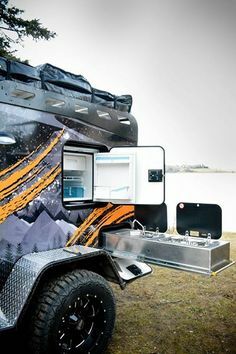 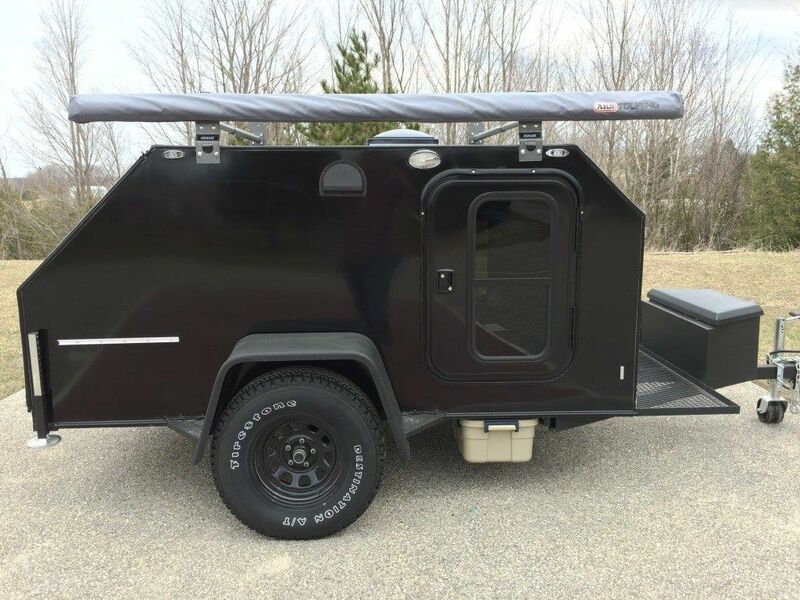 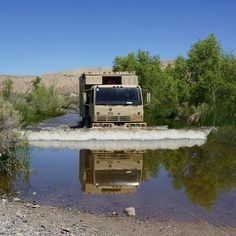 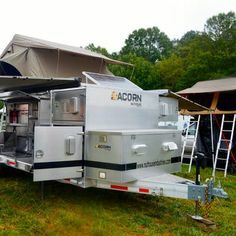 The Escapade Backcountry adventure & overlanding camper trailer. 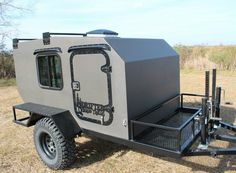 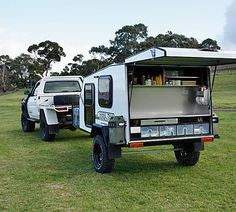 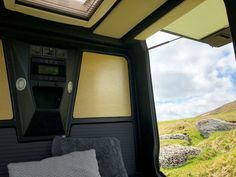 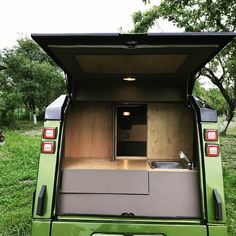 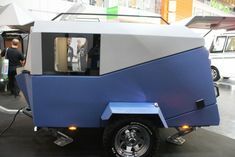 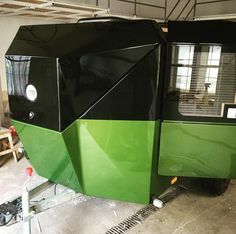 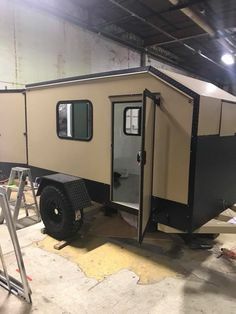 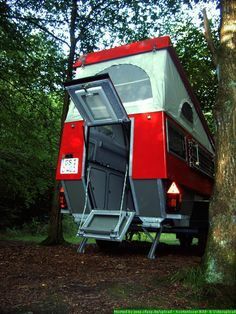 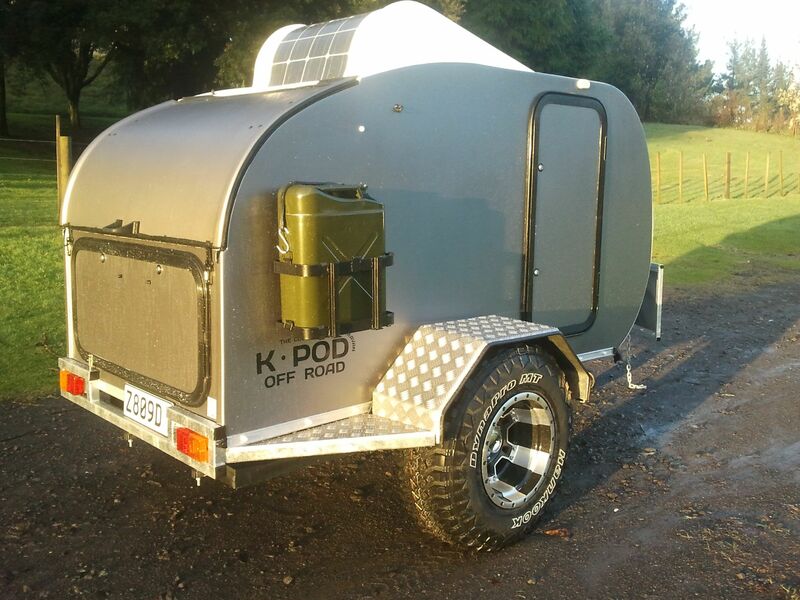 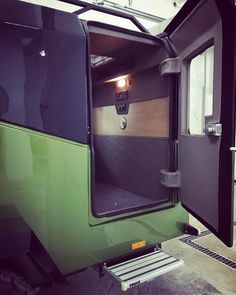 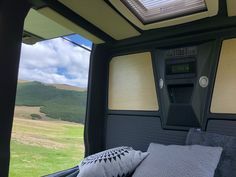 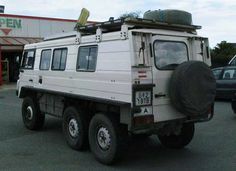 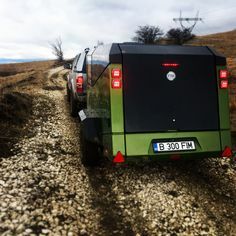 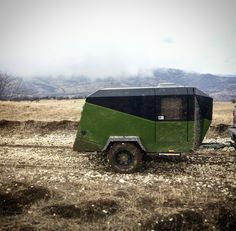 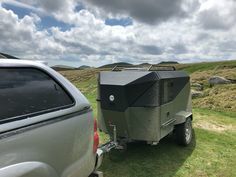 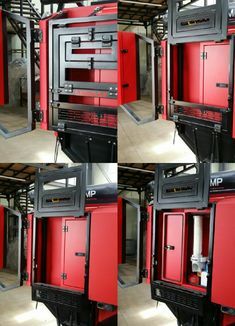 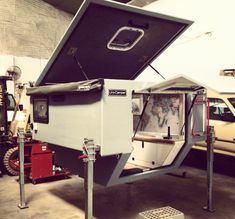 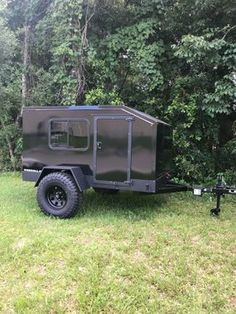 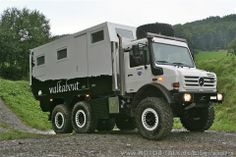 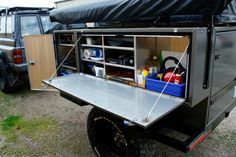 Our own Off-Road K-Pod, made in NZ for all outdoor lovers who want to take their teardrop camper anywhere and everywhere!